First, the overall look and feel of your technology learning center room can help the formality of learning more pleasant since many students consider learning to be a chore. Old, tattered furniture may imply your organization isn’t committed to promoting an optimal learning environment. Second, comfort is just as important as style. 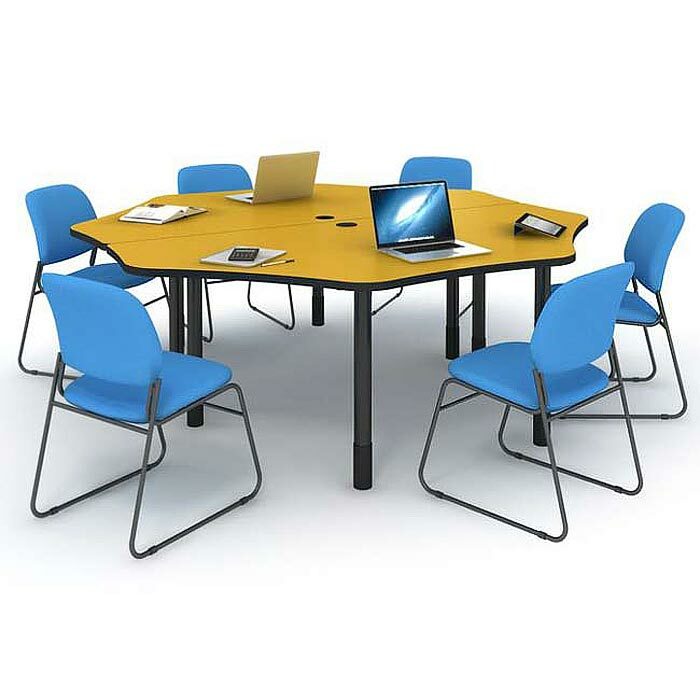 The newest lab furniture takes advantage of innovative designs and durable materials to ensure your investment contributes to an active learning environment while standing the test of time. Third, the 21st century classroom not only utilizes technology, but is also a dynamic learning environment. 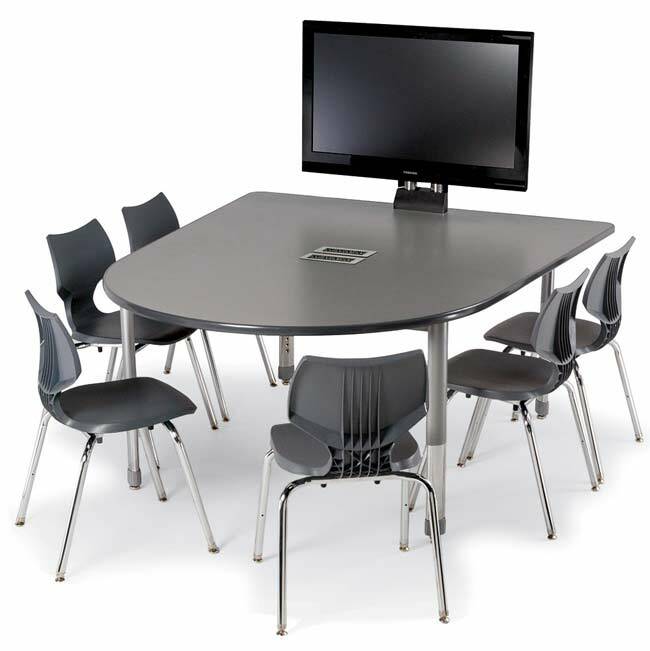 In other words, having modern technology classroom furniture that can be easily reconfigured and transported makes for a more efficient classroom. Here at Worthington Direct, we’re always available to chat with you about your particular needs and how we can best meet them. We offer a 100% guarantee on every order, and have established a proven track record of positive customer service. Best of all, in order to keep your costs down, we’re always running web specials so be sure to check our website to see if what you’re looking for may be offered at a discount rate. If you have questions or would like to learn more about our comprehensive product line, please contact us and we look forward to helping you revitalize your technology learning environment!